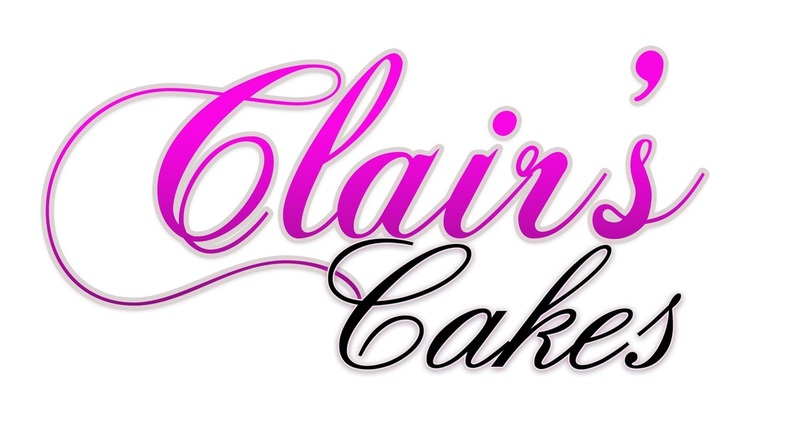 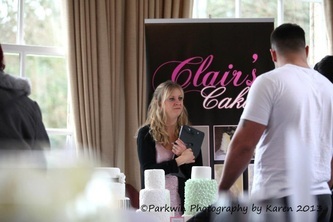 Clairs Cakes will be exhibiting at the following events. 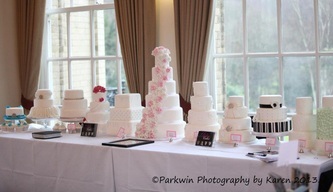 Come and visit us where you can sample our lovely cakes and discuss your cake further. 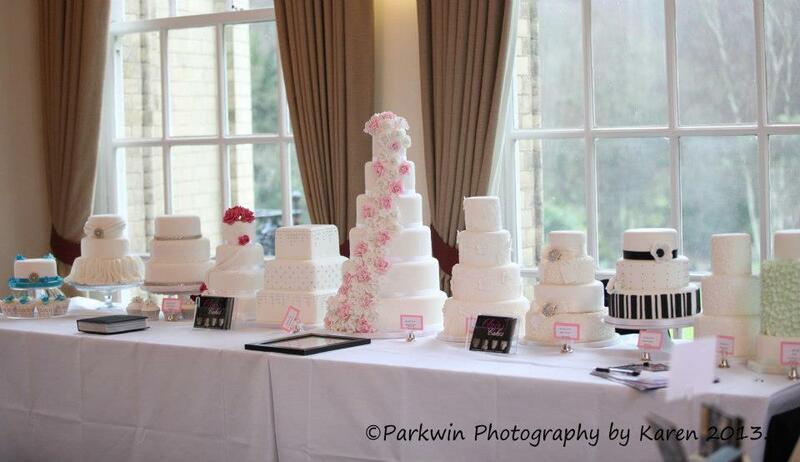 My brochures will also be available at other local wedding exhibitions which I am unable to attend due to other commitments but I hope to hear from you to discuss your cake further.